Nathan graduated from the University of Alberta with a Bachelors of Arts degree with a double major in economics and psychology. 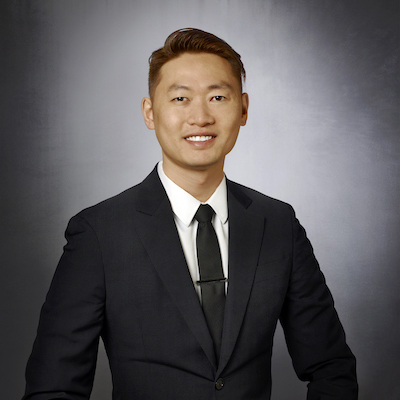 Licensed in residential and commercial real estate, as well as property management, Nathan has honed his sales skills over the course of his career. His experience includes pricing and merchandising support for a major Canadian retailer, where Nathan actively worked to drive sales and increase market share through competitive pricing and innovative marketing strategies. Nathan brings this skill set to his work as a Realtor® in order to achieve incredible results for his clients. Nathan is always striving to remain on the cutting edge of the Calgary real estate market. Nathans vision and goal to remain innovative in the Calgary real estate market is a perfect fit with Charles Real Estate. In addition to his drive for real estate, Nathan enjoys allocating his time into activities such as scuba diving, dragon boating, and attending the Calgary Philharmonics Orchestra.